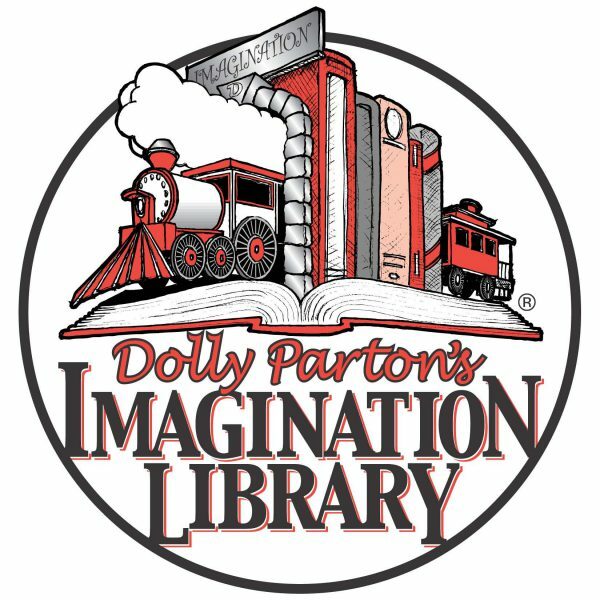 The Dolly Parton Imagination Library mails a free age-appropriate book monthly to enrolled children ages 0-5. Do you live in McDowell, Polk or Rutherford Counties and have a child younger than 5? Register today and your child can receive a book in the mail each month until his/her fifth birthday! 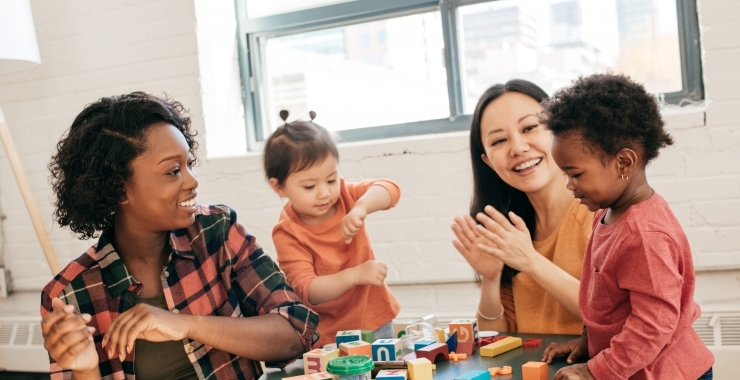 Enrolling your child is easy! 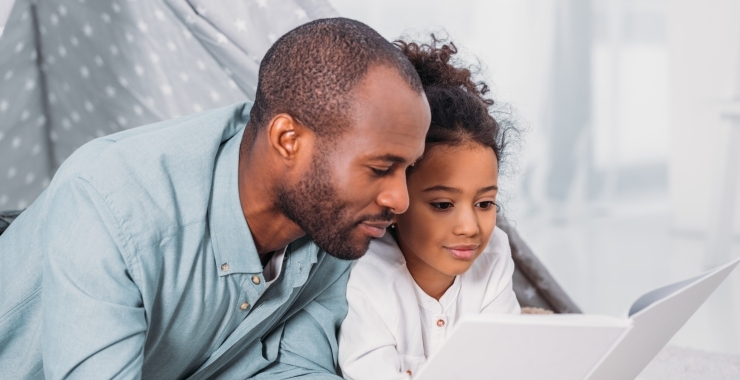 You can register your child electronically or call us and we will mail you a hard copy of the registration form to complete and return to us. When does the first book arrive? 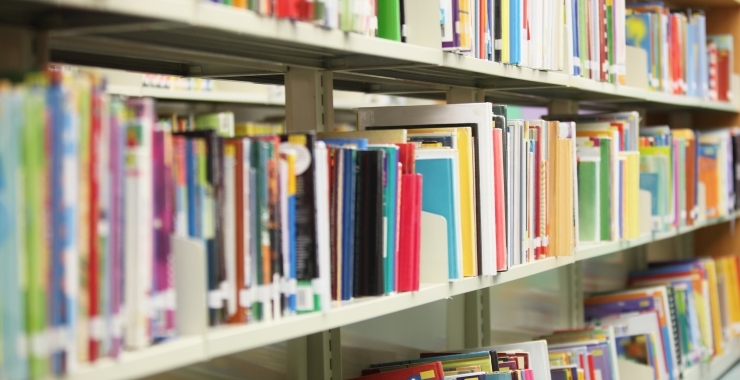 Your child will begin receiving books through the U.S. Postal Services 8 to 10 weeks after the registration form has been received. If you move, please contact our team member for your county to notify us of your change in address so your child can continue receiving books.